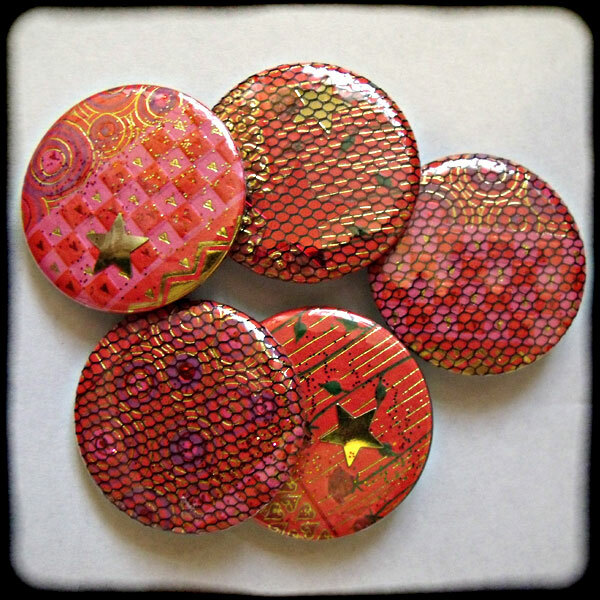 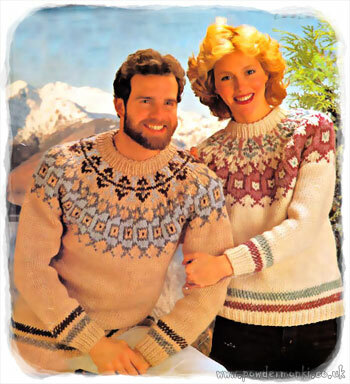 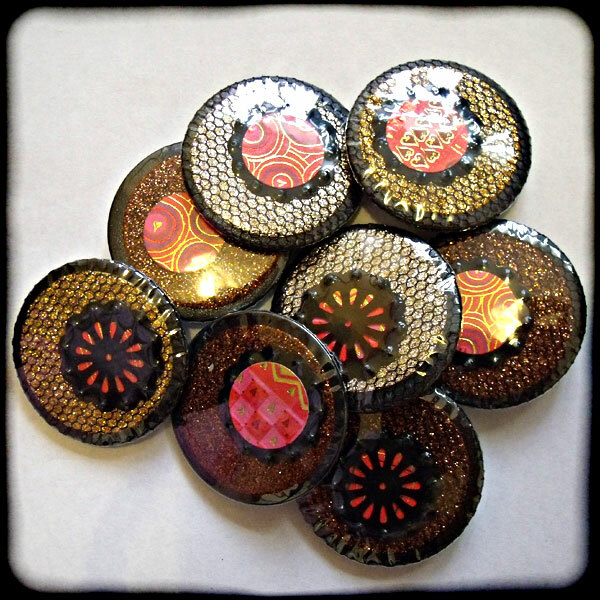 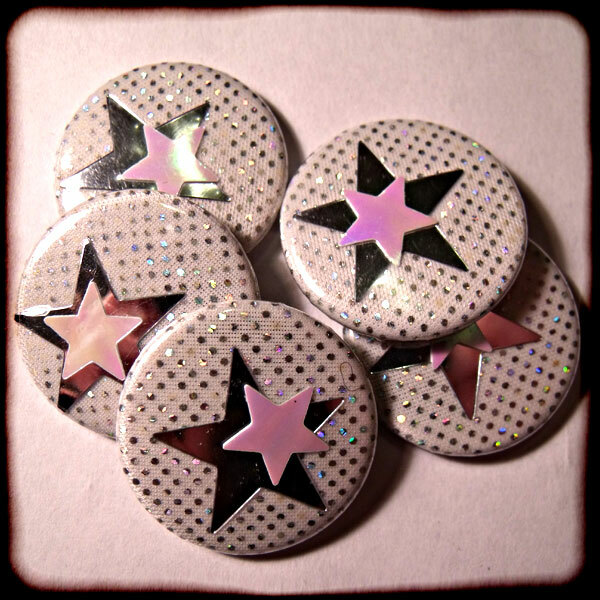 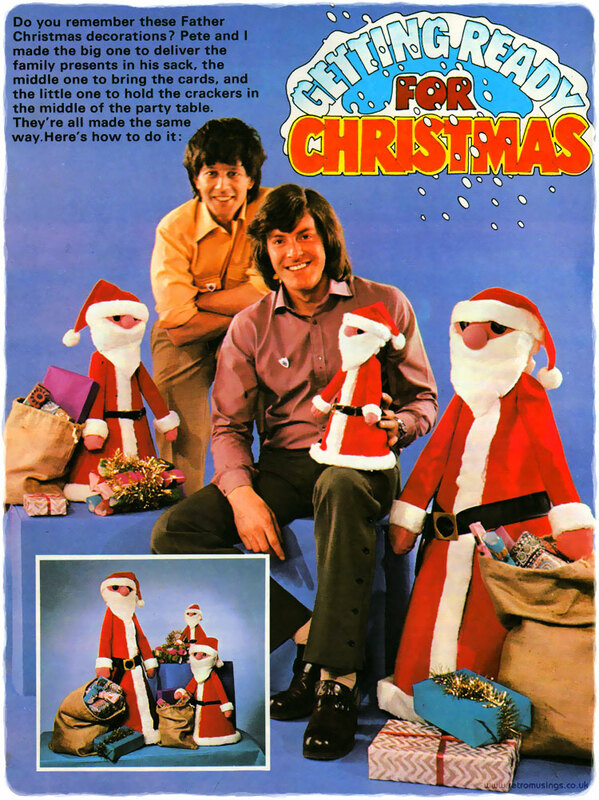 Including various seasonal events, such as Christmas, Halloween, Valentines, Easter, Mothers Day, Fathers Day and anything else which fits here! 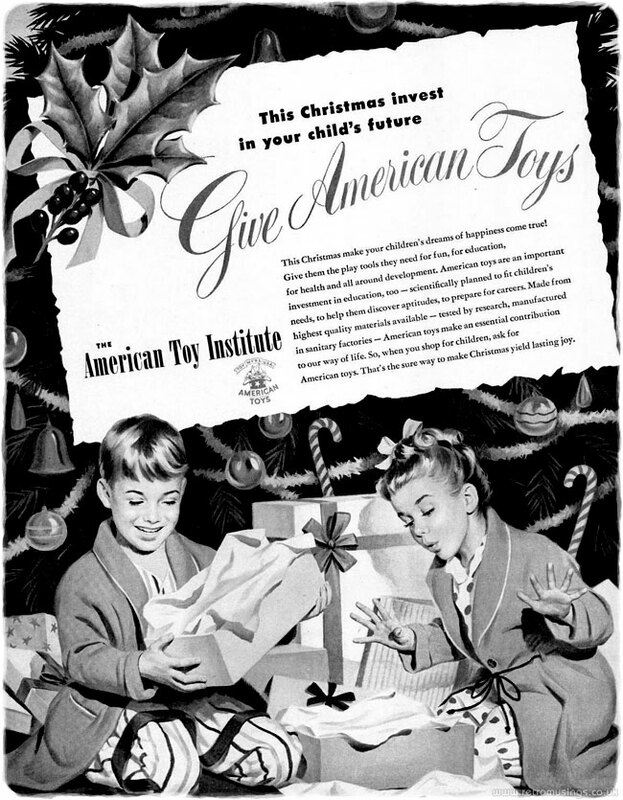 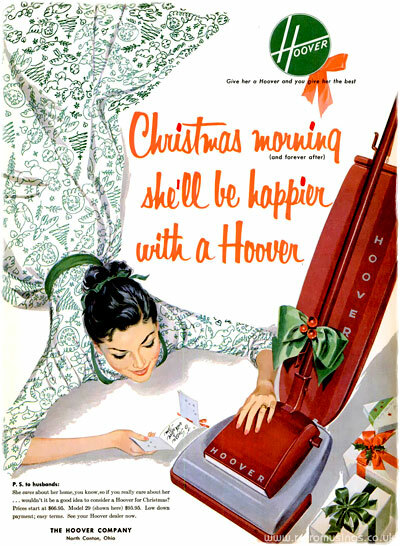 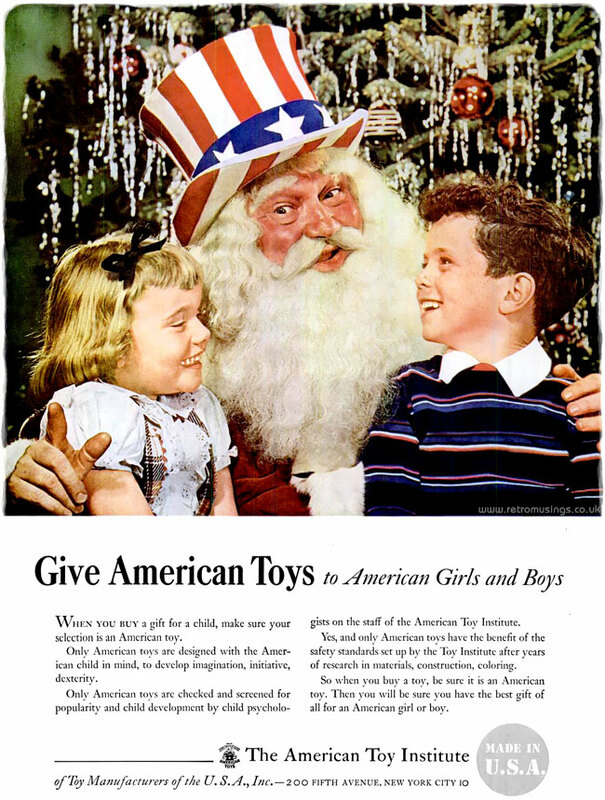 This ad by The American Toy Institute is from Christmas 1949. 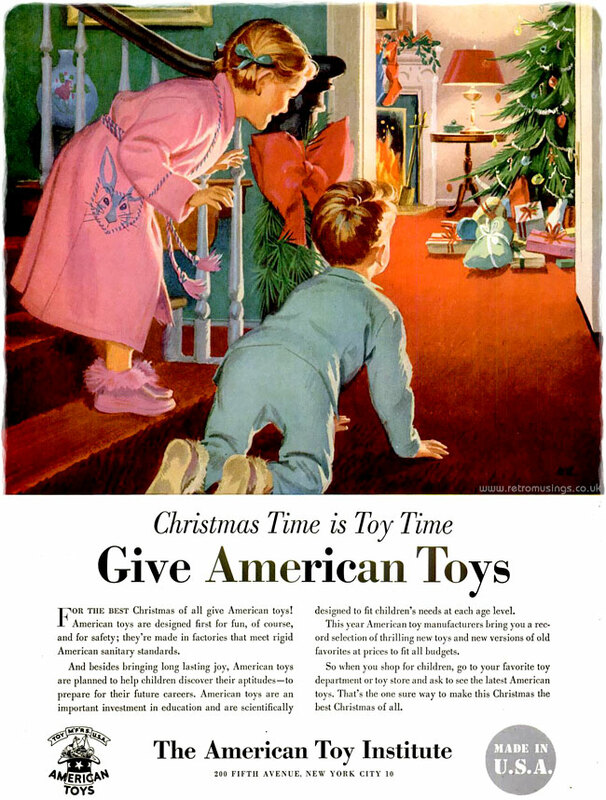 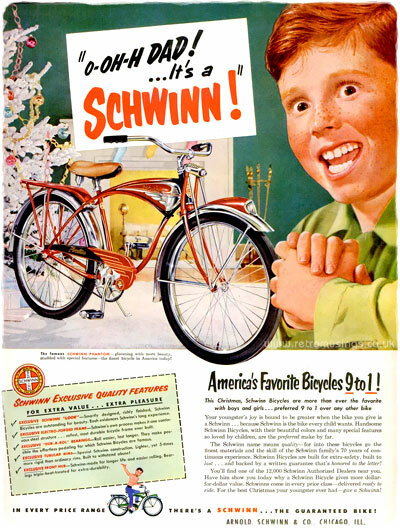 Following the ad were three pages full of various American manufactured toys. 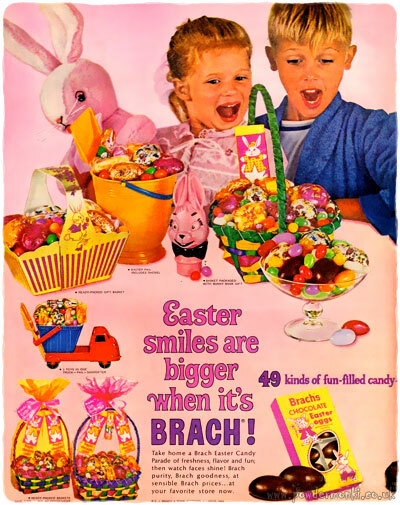 These ads for Brach’s Easter sweets are dated between 1960-67. 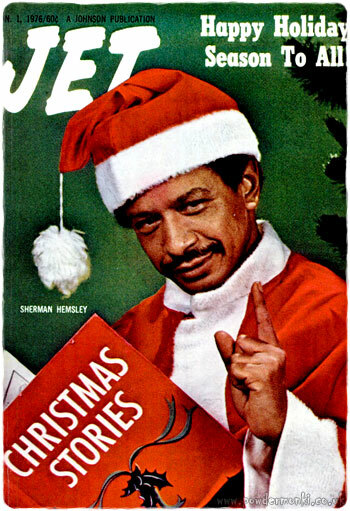 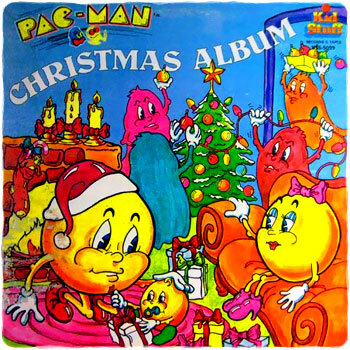 Some may consider these to be a selection of the worst Christmas LP covers you will ever clap sight of. 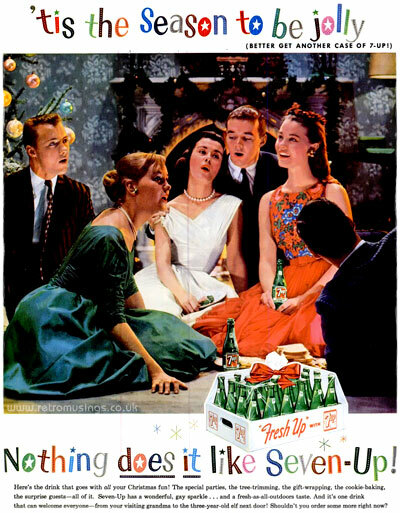 Personally, I think many are inspired genius! 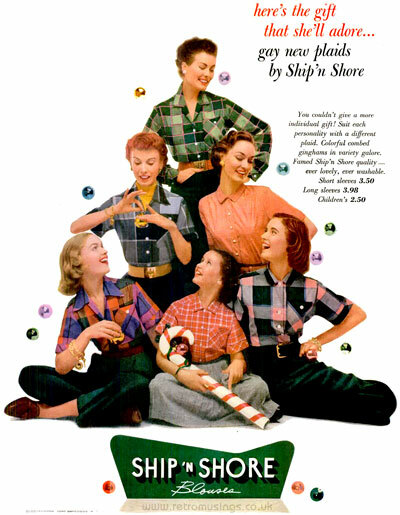 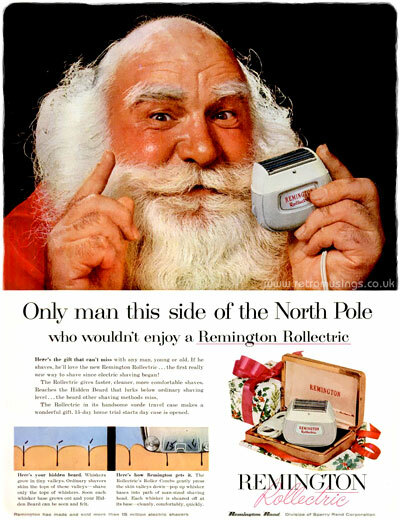 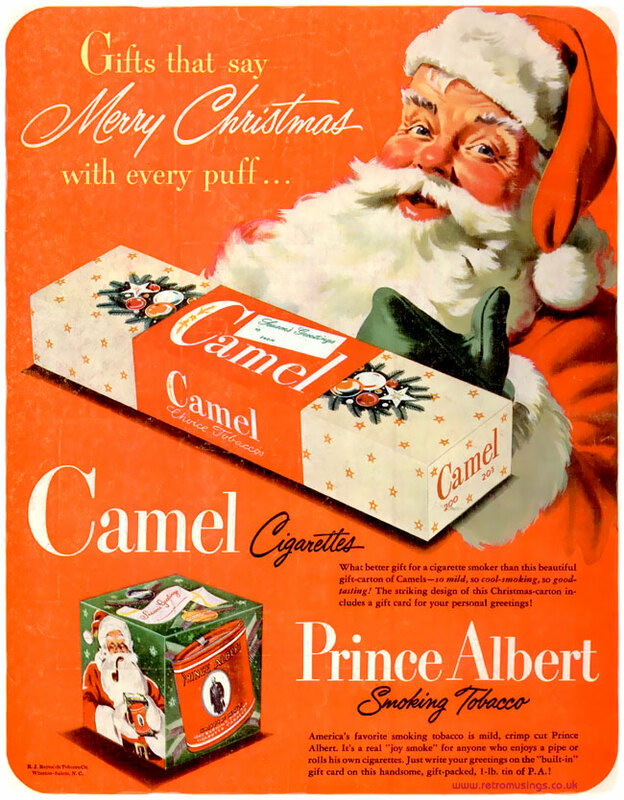 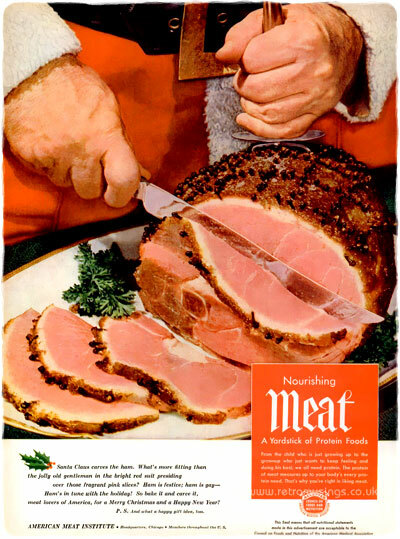 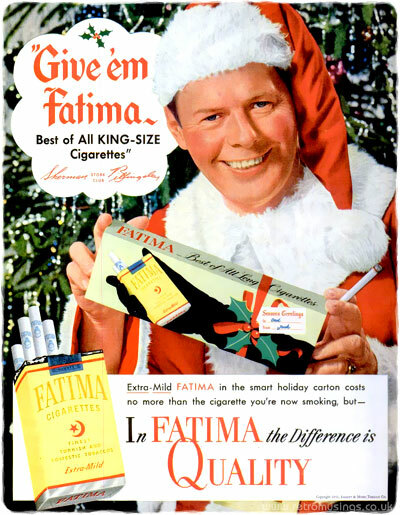 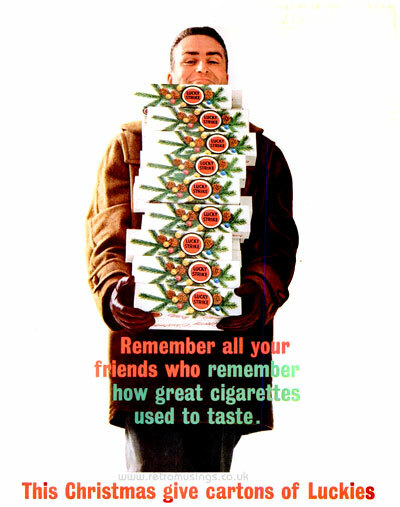 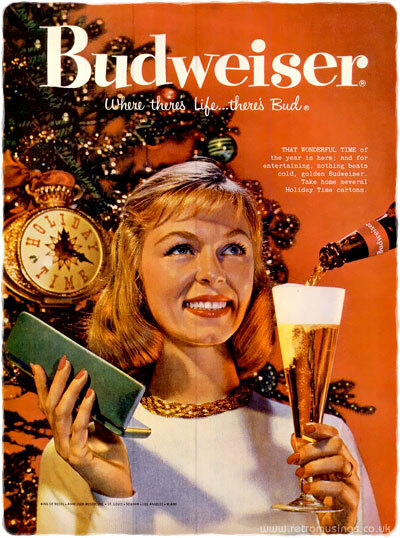 Here are a few vintage Christmas cigarette adverts from 1960-69. 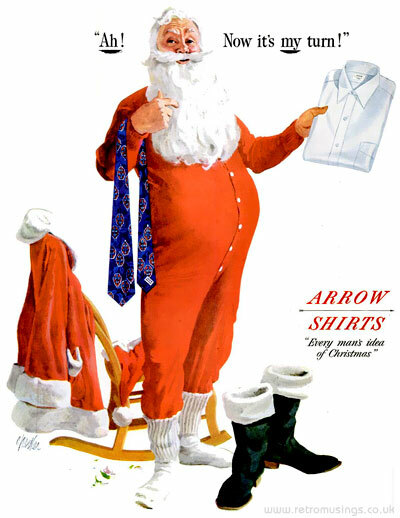 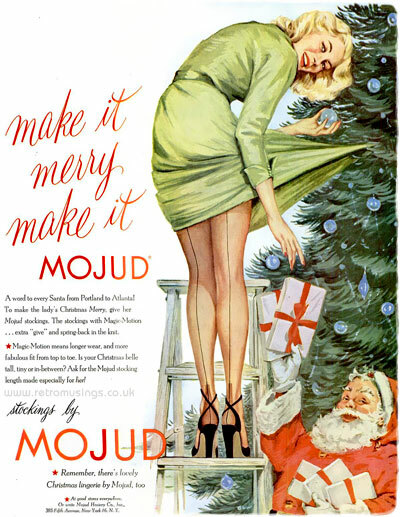 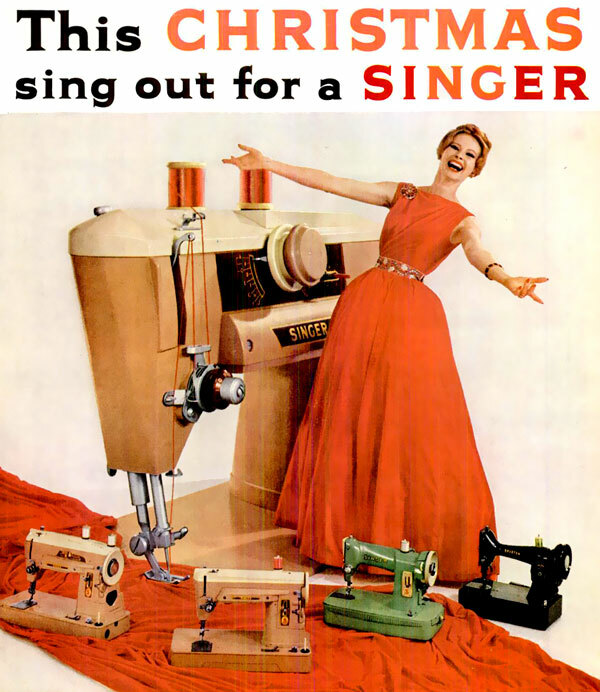 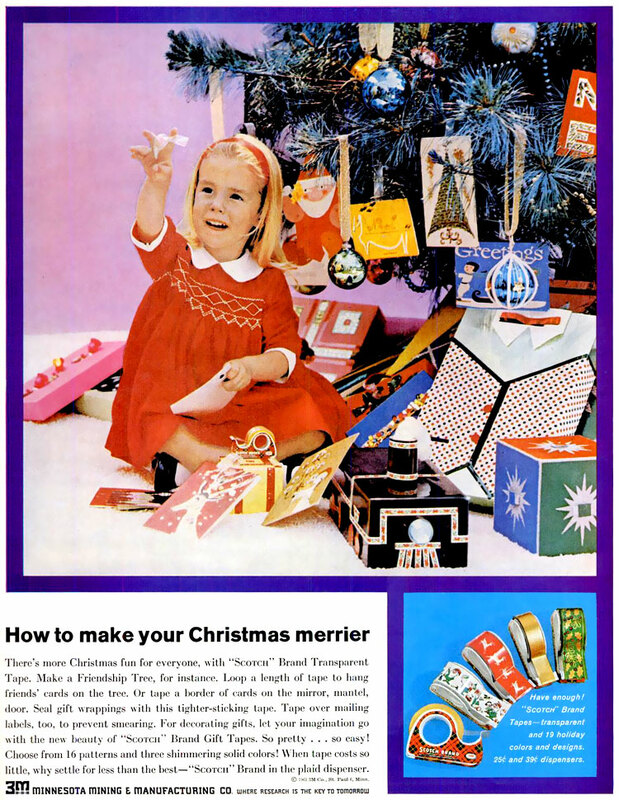 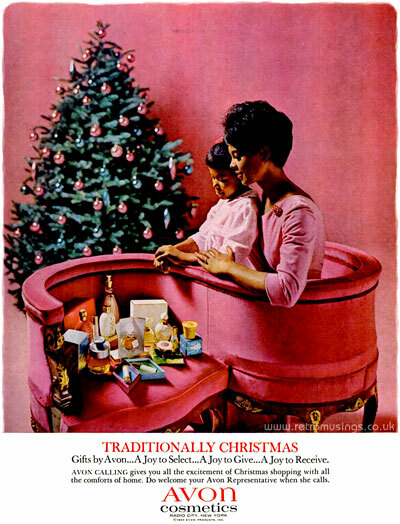 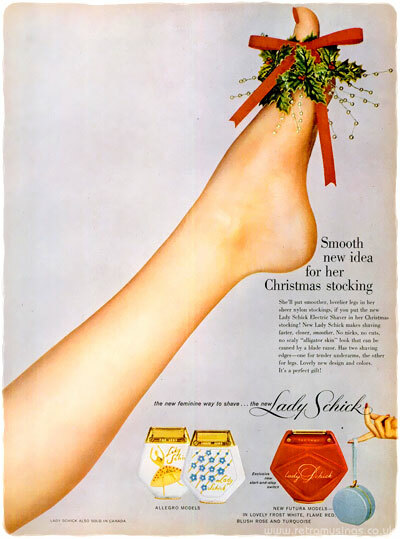 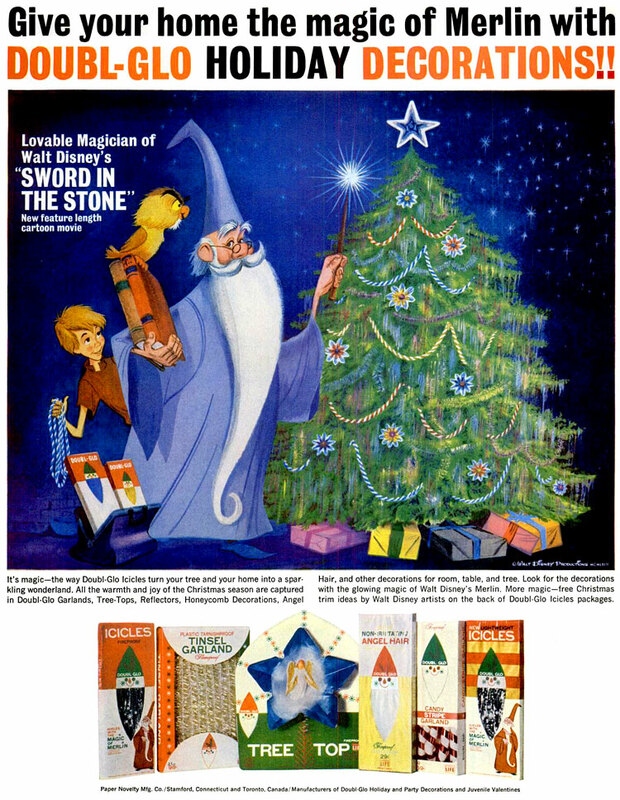 Here are some Christmas decoration adverts from 1959-61. 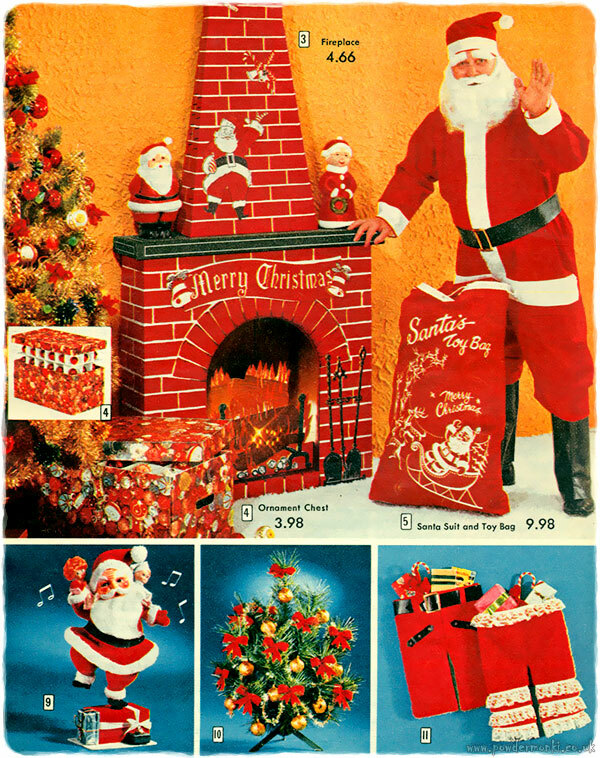 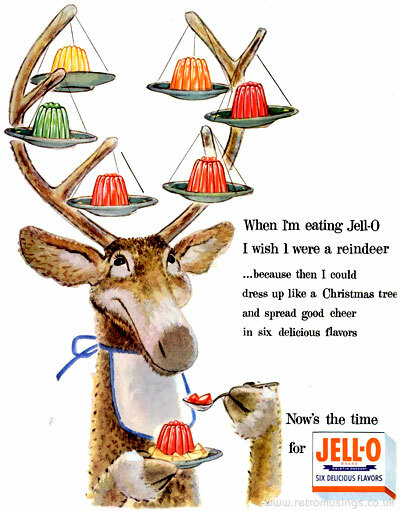 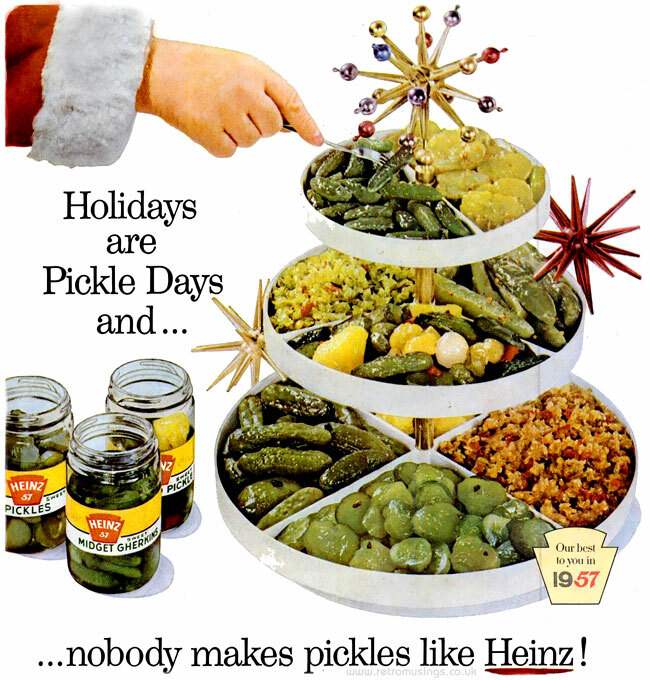 These ads for Doubl-Glo Christmas decoration date from 1959-63. 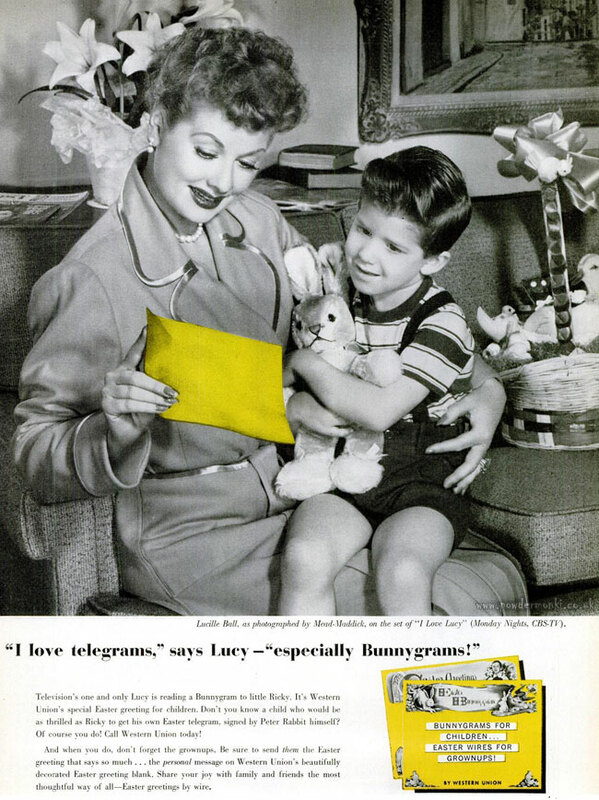 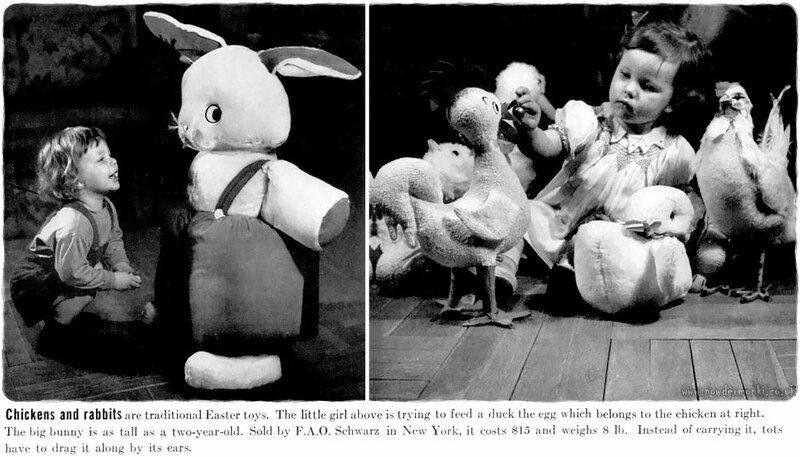 These photos are from a Life magazine article dating 1939 which included a few lines on how toys were becoming more and popular as Easter presents, and also a little bit about why rabbits are associated with Easter. 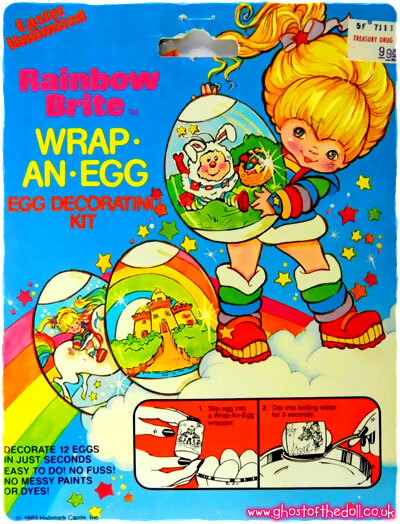 Here’s a selection of Easter egg decorating kits from the 1980’s, featuring the likes of Rainbow Brite, Hugga Bunch, Care Bears and more! 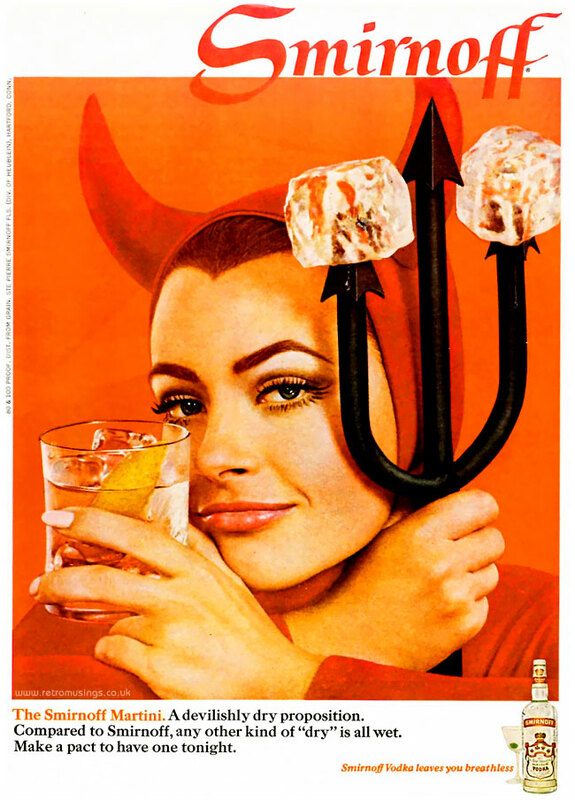 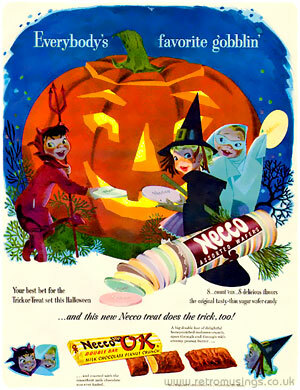 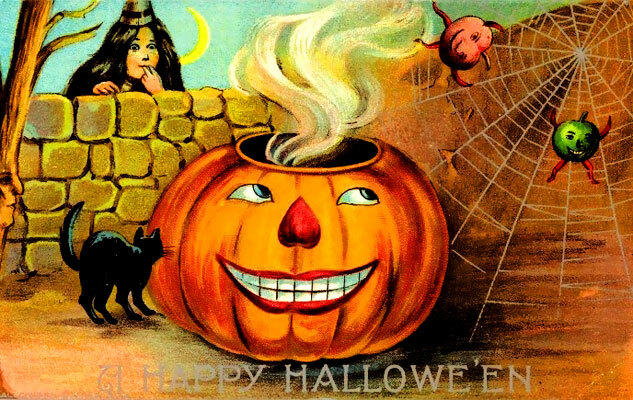 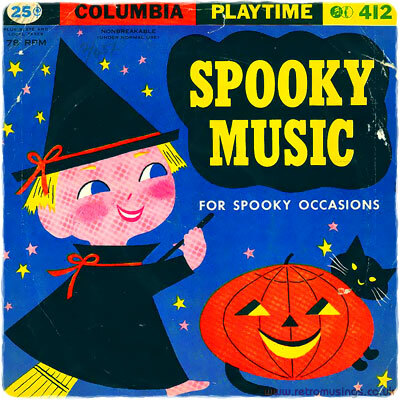 Here’s a selection of Halloween themed ads from the 1960’s. 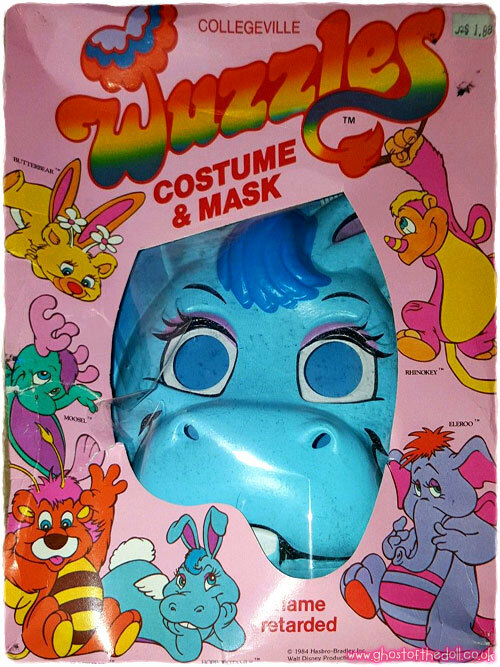 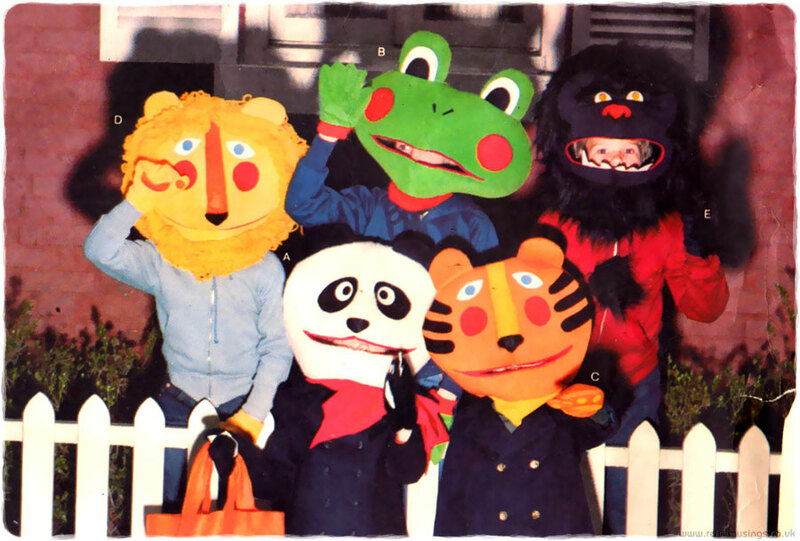 These crazy Halloween costumes were produced in 1979/1980 by Spearhead Industries. 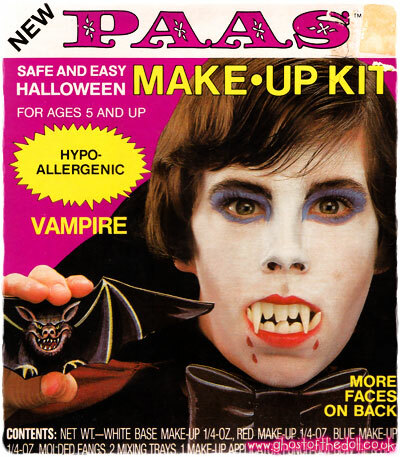 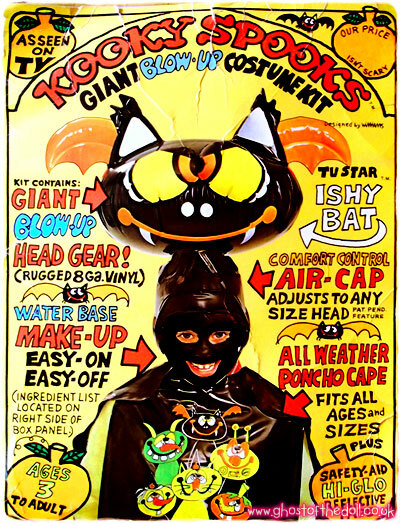 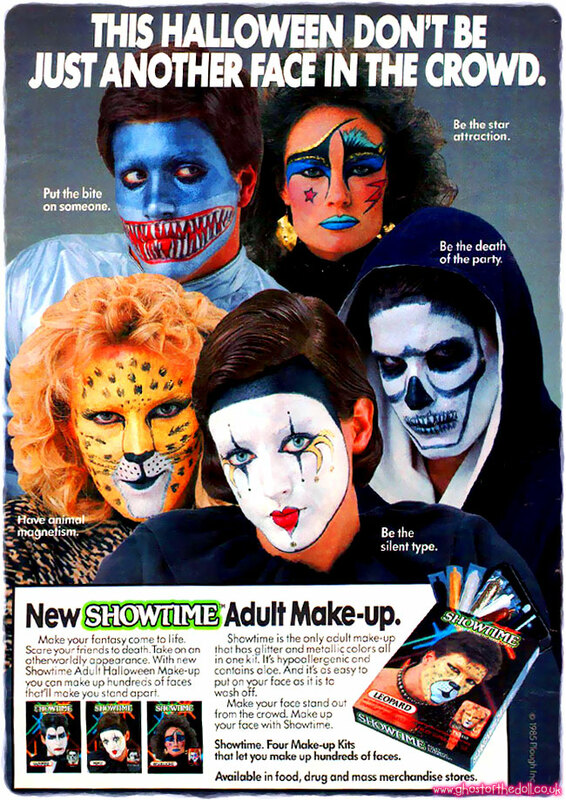 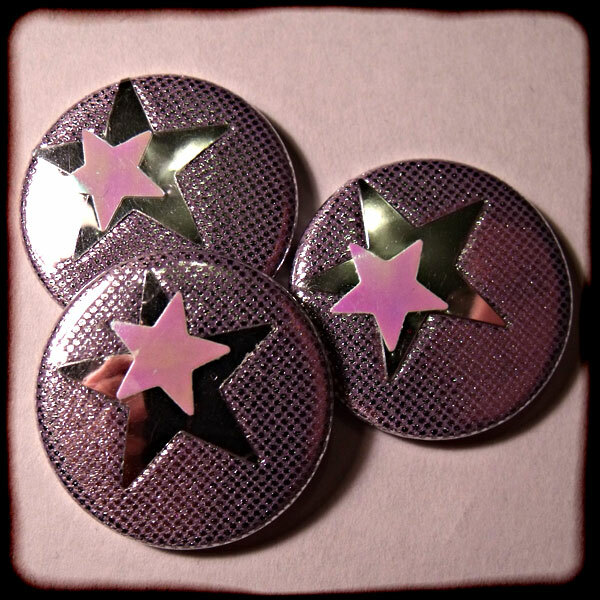 PAAS Halloween make-up kits were produced from 1984, and there were six different sets made at first. 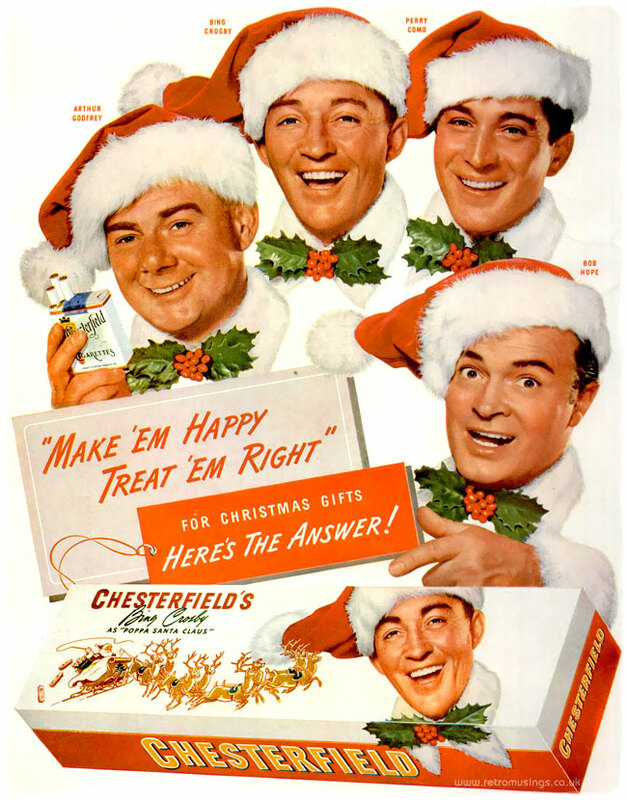 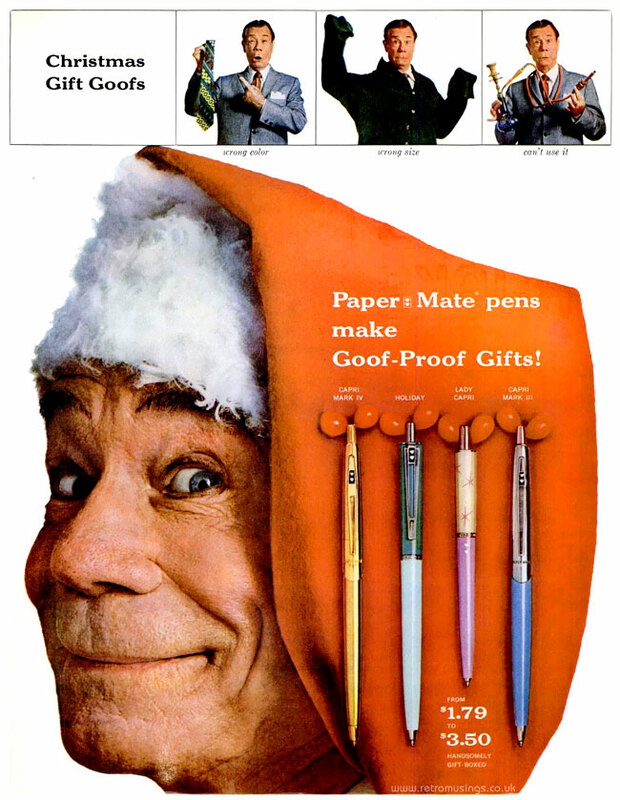 These Christmas themed Paper Mate pen ads date from 1960-66, some of which feature comedian Joe E Brown. 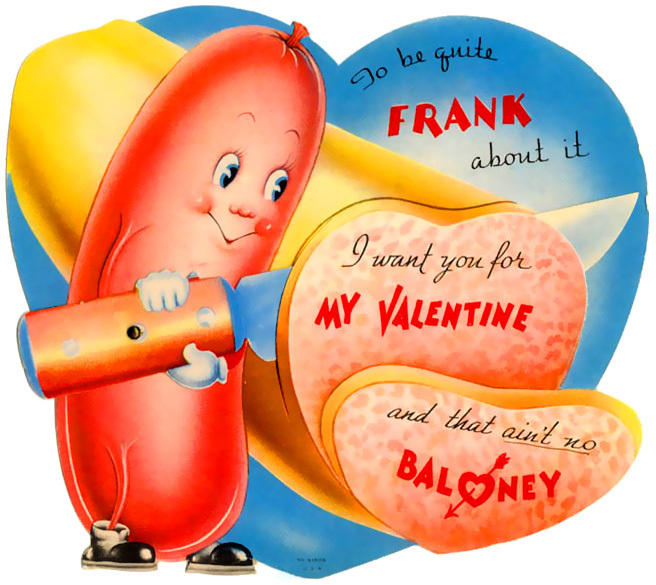 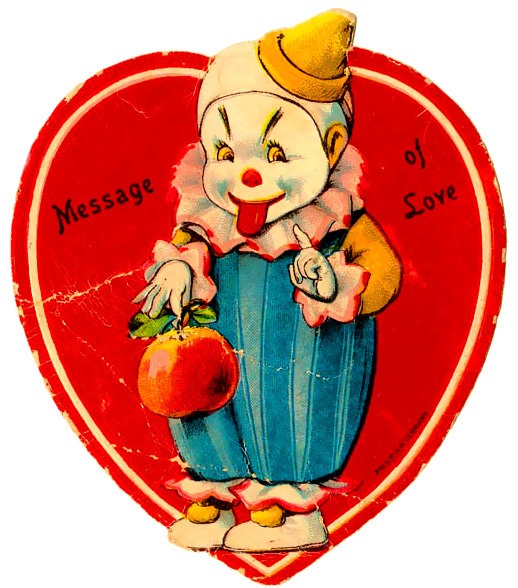 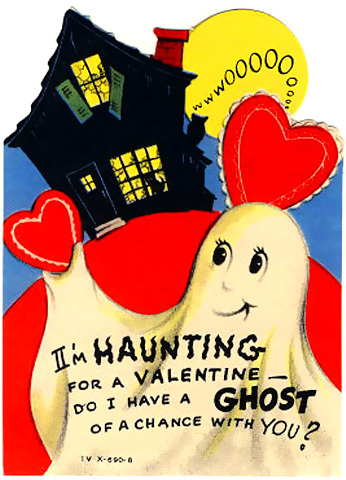 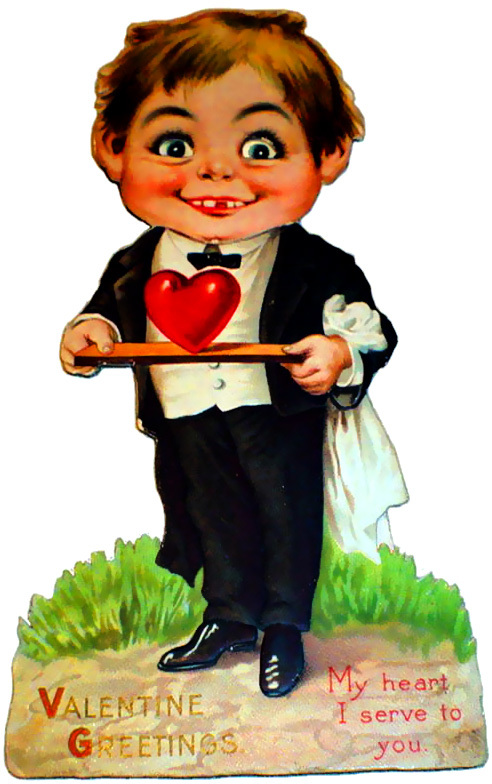 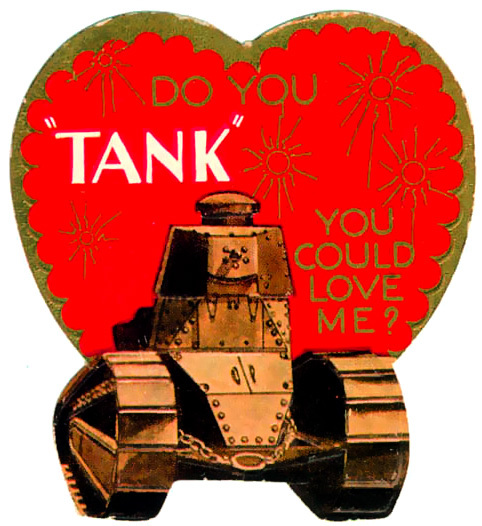 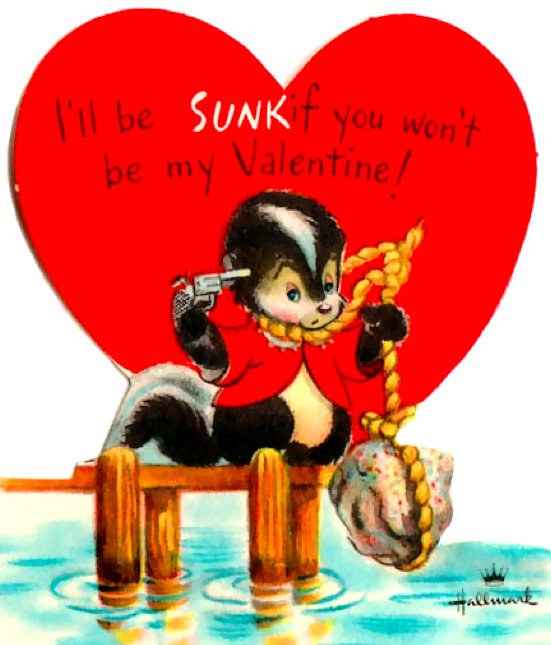 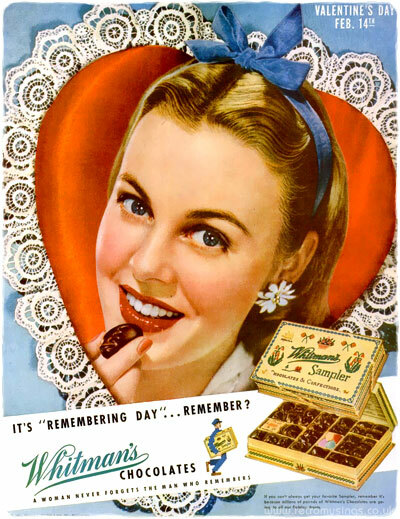 Here’s a selection of valentine heart themed adverts from the 1940’s, featuring a selection of goods from cigarettes to evaporated milk! 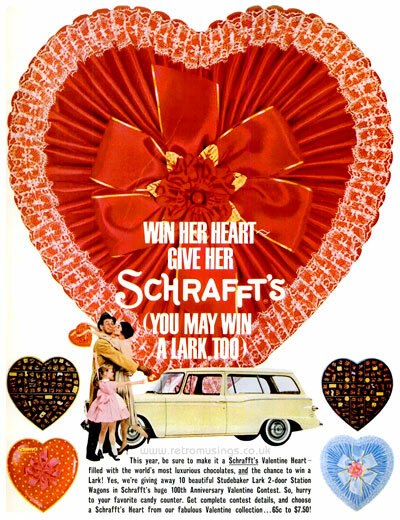 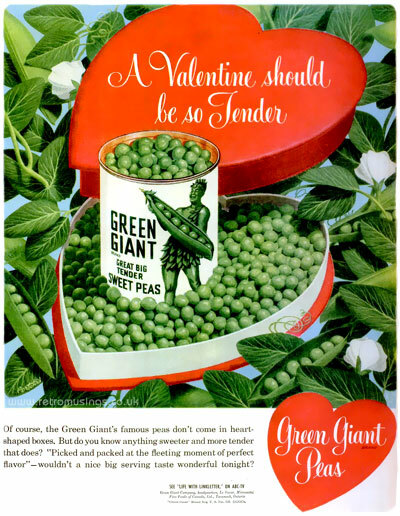 Here’s a selection of valentine heart themed adverts from the 1960’s, featuring a selection of goods from cuff links to meat! 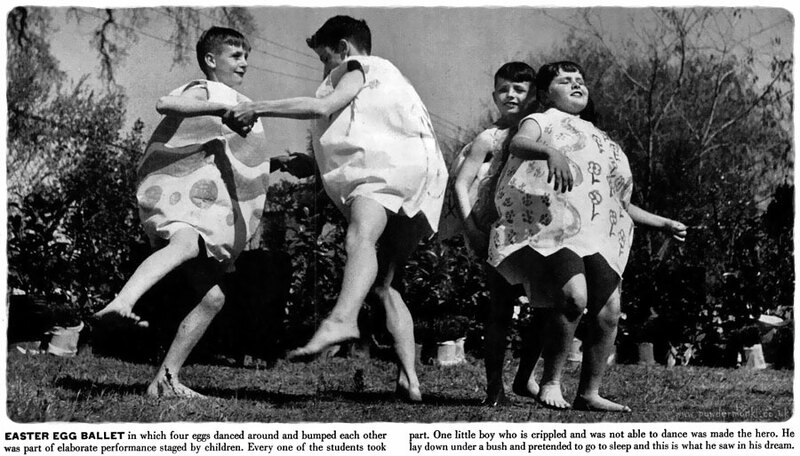 These images are from an article in Life magazine of an Easter Party held by Glen Taylor School, Walnut Creek, California in 1949. 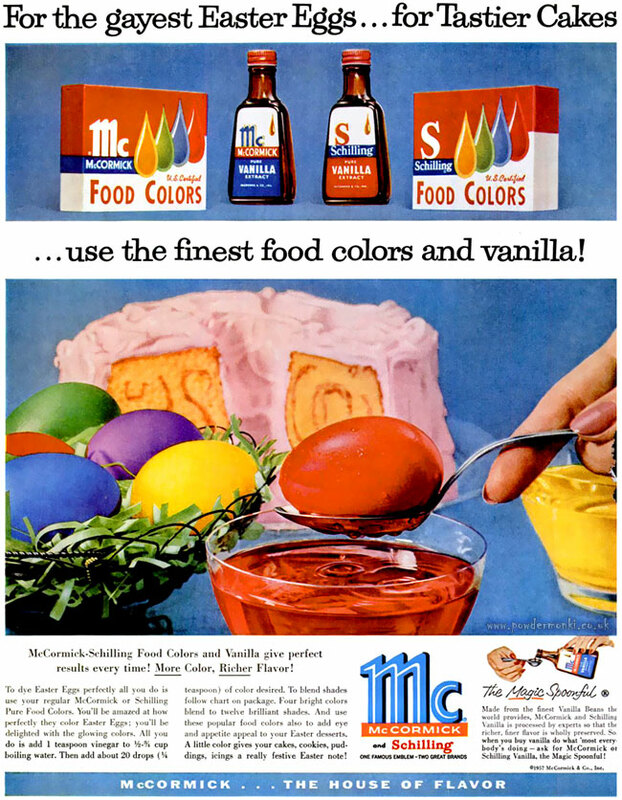 I love the dancing eggs! 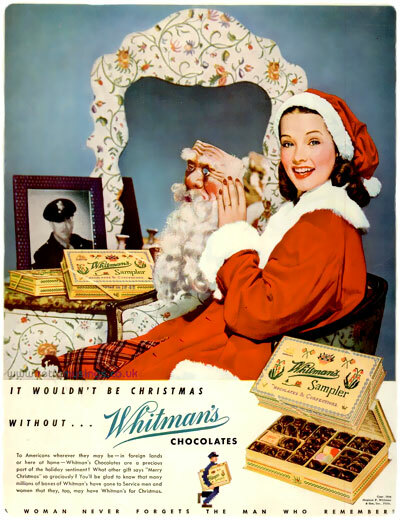 These ads for Whitman’s Chocolates date from 1940-53.